Troon Rewards - Golf's Premier Loyalty Program - Earn Free Golf! Earn one point for every dollar you spend on your own golf fees, golf instruction fees and club sponsored clinics, as well as merchandise in the golf shop at participating, daily-fee Troon facilities. 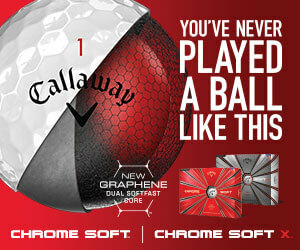 Your rewards add up quickly, so sign up in the golf shop and get started today! 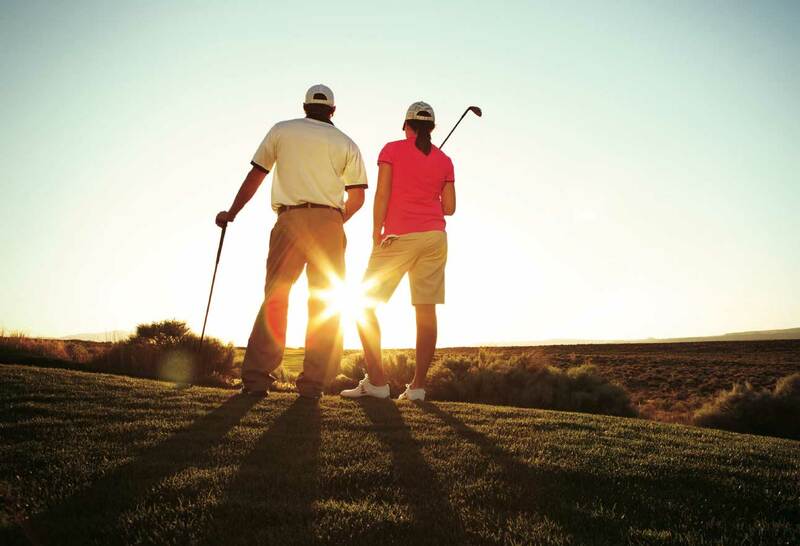 Troon Rewards members can earn points on golf instruction spend! *Club (Troon) sponsored instructional programs only. Executed by Club or Troon Golf Academy teaching professionals.